The Hello Kitty Hospital – Would You Give Birth There? What things do you consider when choosing where you’ll give birth to your baby? There are so many things to think about. The location needs to be right, you don’t want to have to make an unnecessarily long journey during labour. You might want a hospital that looks clean, or a birthing centre with plenty of birth props. Perhaps it’s the staff who are important, are you looking for friendly and professional staff who you can trust? Or are you more interested in the wallpaper? 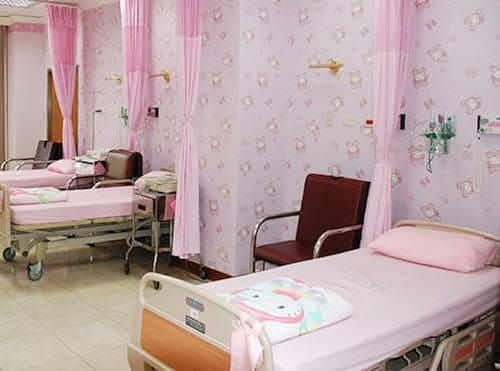 Well… one hospital in Taiwan has decided to use the decor as a way of attracting new clients. 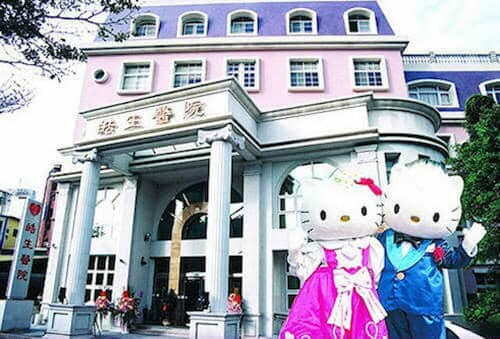 The world’s only Hello Kitty themed hospital opened in 2008. As maternity services in Taiwan compete for clients, Hao Sheng Hospital decided to use Hello Kitty to get ahead. With the permission of Sanrio, Hello Kitty’s parent company, the maternity and postpartum care centre is decked out in all things Hello Kitty. The maternity wards are covered with images of the much-loved character. The hospital has 30 beds, each covered with a Hello Kitty branded blanket. The nurses wear Hello Kitty branded uniforms, and even the birth certificates feature images of Hello Kitty. The newborn babies are wrapped in Hello Kitty blankets, blue for the boys and pink for the girls. Labouring women are met by a big statue of Hello Kitty dressed as a doctor. The world famous cartoon character is a favourite in Taiwan. The walls of the hospital are painted baby pink, and there are plenty of cutesy touches throughout the wards. Many birth centres are now mimicking the home environment to help women feel relaxed during labour. A room in a birth centre shouldn’t be dissimilar to your living room. There will probably be a bed (admittedly, weird in a living room), a comfy sofa, nice decor and plenty of home comforts. It could be argued that the Hello Kitty hospital is simply taking this to the next level. It’s all about creating a less medical environment and allowing women to feel relaxed. I love Hello Kitty as much as the next person. That is, a normal amount. I’m not sure I’d want her staring down at me in the throes of labour. I’m not even sure I could relax under the watchful eyes of that mouthless kitty. I’m also a big fan of making big life decisions based on something more than marketing, which is essentially what this is. I’d be more interested in finding out the rates of birth interventions at the hospital, speaking to the staff, and getting recommendations from friends and family members. Hello Kitty is great, but I really don’t care about what’s on the wallpaper in the birth room. If you’re currently trying to decide where to give birth, check out this BellyBelly article for inspiration. Fiona Peacock is a writer, researcher and lover of all things to do with pregnancy, birth and motherhood (apart from the lack of sleep). 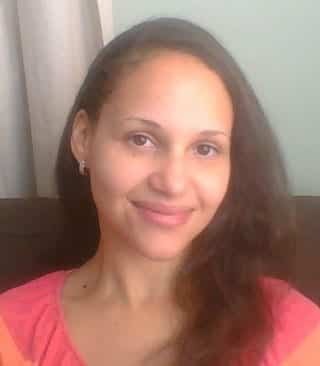 She is a home birth advocate, passionate about gentle parenting and is also really tired. I would definitely have a baby at the Hello Kitty Hospital. iLove Hello Kitty i wish and pray i will give birth my first baby here!